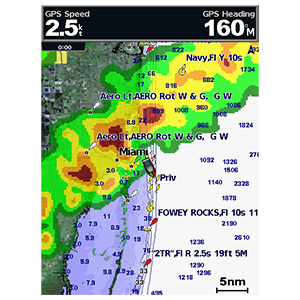 A low-cost, on-demand weather solution for nearshore and inland boaters, the GDL 40 combines NMEA 2000® compatibility with reliable cellular network delivery. 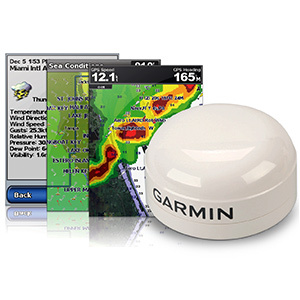 The GDL 40 provides a number of weather features previously only available over satellite networks. 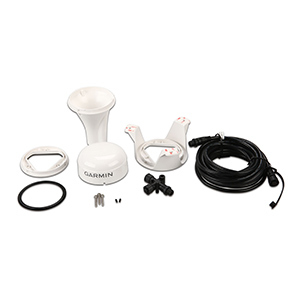 Simply plug the system into any compatible Garmin chartplotter display and begin accessing on-demand radar, wind speed/direction, surface temperature, warnings, forecasts and much more. 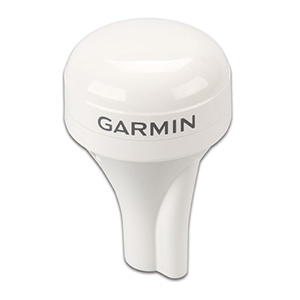 Because the system requires you to be within range of a cellular tower, it’s an ideal solution for boaters that remain near shore. 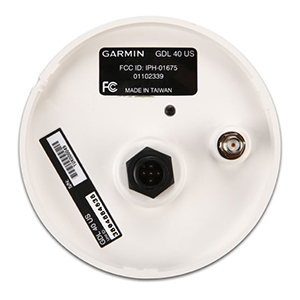 The GDL 40 is NMEA 2000 compatible for easy plug-and-play installation. 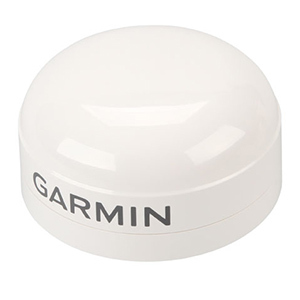 In addition to conventional pole or flush surface mounting, the GDL 40 can also be attached to the underside of many fiberglass or wooden decks, making it easily concealable. 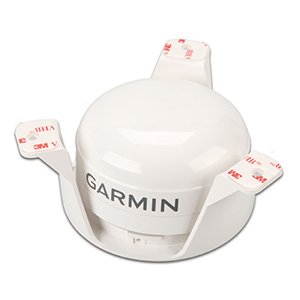 For improved reception, a third-party external antenna can be attached. 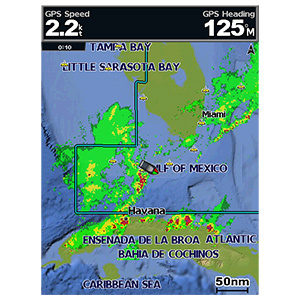 Because the GDL 40 receives data via cellular networks rather than satellites, it can provide weather information at a fraction of the cost. The system employs an on-demand cost structure, so there are no monthly subscription fees, only a small annual activation fee — the first of which is included in the price of the device. Once you’ve activated your GDL 40, you can then purchase day passes from the device for just $4.99. 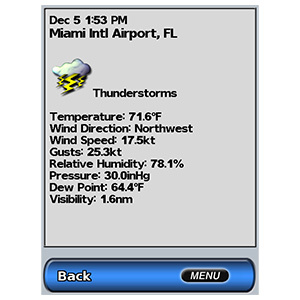 A day pass provides you with 24 hours of continuous weather data. Coverage areas of up to 620 mi by 620 mi (1,000 km by 1,000 km), including the U.S. (Puerto Rico and the Virgin Islands), Canada*, Curacao*, Jamaica*, Mexico*, and Trinidad and Tobago*. * Roaming rates may apply in these countries.